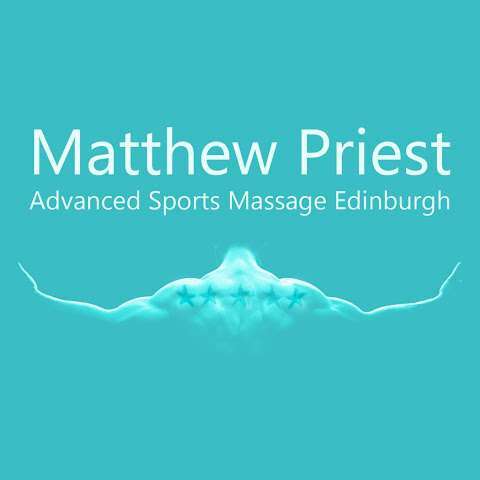 Full information about Establishment and health Matthew Priest, Advanced Sports Massage Edinburgh at 333/7 Easter Road, Edinburgh, Scotland EH6 8JG. Find the address of the company, the phone for communication, opening hours, feedback from customers and employees, as well as other information. Matthew is my favourite Edinburgh sports therapist! He works from his home which is gorgeous and he put me immediately at ease. The ambience was lovely with lighting and gentle music, he used luxurious hot stones and lashing of oil which made for the absolute best massage experience i have had. Yes there was pain, he is a professional and sorted out my tight bits but i also felt relaxed. He also gave me advice. I will absolutely be back. Matthew was recommended to me by my doctor as I had a herniated disc which then caused me to have neck and arm problems after suffering for months my neck was really tight and had numbness in arm, after one session about a month ago it's amazing I've had no more problems. Matthews very knowledgeable and gave me stretches to do at home, he really puts you at ease and takes time with you. I can't recommend him highly enough. He's also really reasonabley priced.